The Xbox 360 was the first console designed from the start to be always connected to the Internet, and, as a part of this, Microsoft have made the integration between the 360 and its online service Xbox Live very much part of the Xbox gaming experience. 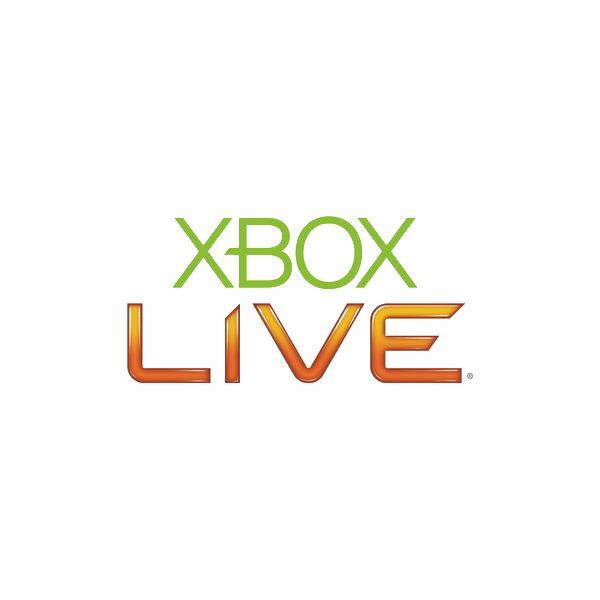 Not only does Xbox Live provide multiplayer support and patching for games, but demos, news, videos and social networking. 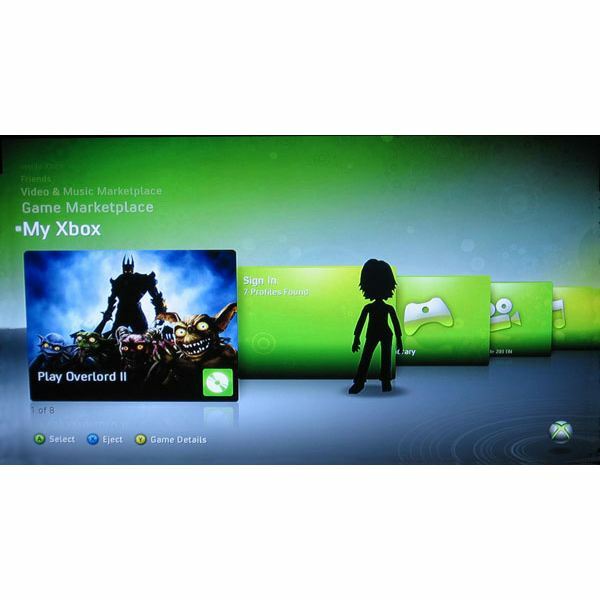 If you have just purchased an Xbox 360 and want to dive into this online world, this guide will take you through the process of how to set up Xbox LIve. Follow these steps to create an Xbox Live account for your 360 and Gamertag. Once you have created your Gamertag and Avatar, you will be taken to Xbox Dashboard. Scroll up to "My Xbox" and press "A" to select your Gamercard (the pane with your Avatar standing in front of it and your Gamerscore listed). From the menu that comes up, select the top option: "Join Xbox Live". You will be taken through a list of on-screen instructions to complete your Xbox Live membership. Next, you will be asked what level of Xbox Live membership you wish to sign up for. Silver membership is free, but certain Xbox Live services including playing online games, is reserved for the paid Gold membership. Please note that you can change between the two levels of subscription at any point in the future. If you decide to subscribe to Gold membership, you will then be asked to either enter your credit card information from which a subscription fee will be deducted annually for as long as you are a Gold member, or redeem a code from a Xbox Live Gold scratch card. If you have not already entered a Gamer Profile and chosen a Gamer Picture, the Xbox Live membership Wizard will ask you to do so now. Once you have followed these steps, you are a member of Xbox Live and can access the online services appropriate to your level of membership. Many Xbox 360 games come with an Xbox Live Gold 48 Hour Trial Card that lets you sample the full Gold membership before you decide to commit to a subscription. These cards have unique codes, so if you have several, you can chain them together by entering each code when the previous one runs out. This way you can get a prolonged period of access to Gold before you are committed to a full monthly or annual subscription. If you have bought a game containing an Xbox Live Free 48 Hour Trial card, simply scratch the silver strip on the back to reveal the code and enter it during the Account creation process detailed above. In many ways, the Xbox 360 hardware and the Xbox Live online service combine to create the gaming experience of the Xbox 360. If you have Internet access, it is impossible not to recommend at least getting free Silver membership to enjoy the interconnected online world of games on Xbox Live.